State and federal laws generally protect Roth assets from seizure. When you file bankruptcy, some of your assets are afforded more protection than others. In some cases, all of your assets may be protected from creditors, while in others you may be at risk of losing some. 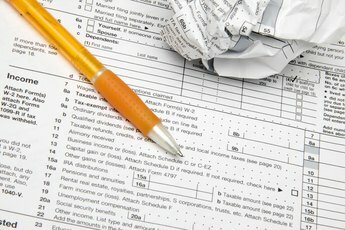 Roth accounts, which are special tax-exempt retirement accounts, generally have more protection than other types of assets. However, the exact level of protection your Roth receives depends on the type of bankruptcy you file and current bankruptcy laws. The easiest way to protect your Roth accounts is to file Chapter 13 bankruptcy. In a Chapter 13 case, none of your assets are at risk. 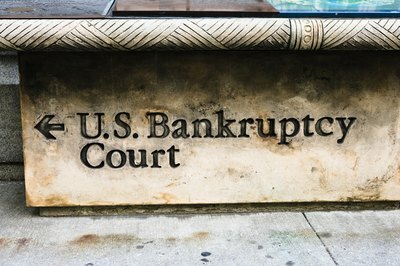 The bankruptcy court requires you to make payments to your creditors for either three or five years, depending on your income. In exchange, you protect 100 percent of your assets from creditors, including any Roth accounts. Filing Chapter 7 bankruptcy may put your assets at risk, including your Roth accounts. 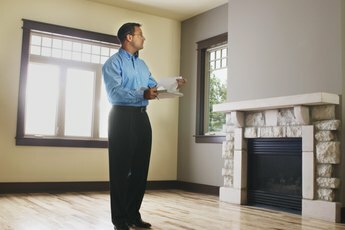 Since Chapter 7 calls for no payments to creditors, the court will liquidate any property you own above certain levels, known as exemption levels. The amount of property you can protect is determined by your state of residence. If your state offers no protection for retirement accounts, you may lose some or all of your Roth account. However, retirement accounts tend to be one of the most protected assets in bankruptcy, so it is likely that your state provides a substantial exemption for your Roth account. Many states exempt all retirement accounts, regardless of value. Even if you are entitled to an exemption of your Roth accounts, unless you correctly claim the exemption on your bankruptcy petition you still put your assets at risk. You must list your Roth account on Schedule C of your bankruptcy petition, along with the law providing the exemption, the amount of the exemption and the value of your Roth account. If you omit assets from your bankruptcy petition, they may not gain court protection. This is particularly true if you intentionally attempted to hide assets from the court. 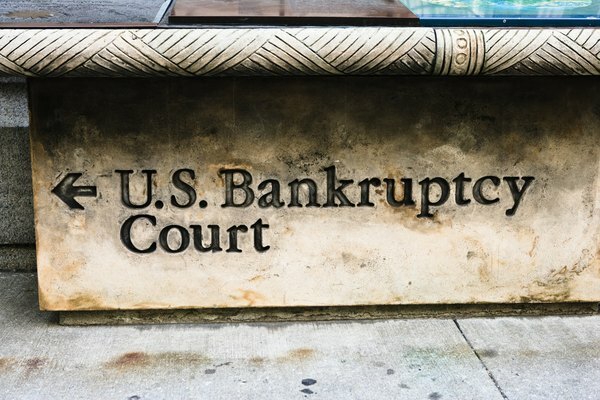 Since this is such a crucial element in protecting your assets, you might consider consulting a bankruptcy attorney before filing if you have substantial assets to protect. 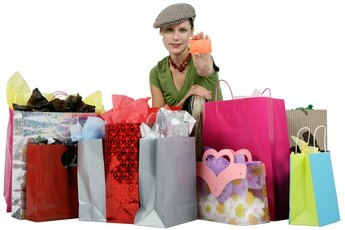 You may not need to file bankruptcy to protect your Roth assets from creditors. If your Roth account is part of an employer-sponsored plan, such as a 401(k) plan, federal law shields 100 percent of your account from creditors. If your Roth account is an individual retirement account, rather than part of an employer plan, you may be protected by state laws whether or not you file bankruptcy. Nevada protects up to $500,000 in Roth assets from creditors, and some states, including New York, Connecticut and New Jersey, exempt 100 percent of all retirement assets from creditors. Protection in other states may be less clear. California, for example, exempts only what is "reasonable and necessary" in a retirement account, which is a vague classification. What If I Won a Personal Injury Settlement Before Bankruptcy? 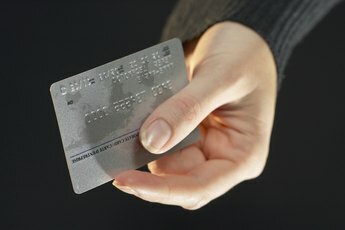 Can an IRA Be Taken to Pay Debt? Can an IRA Be Lost to a Suit? What Is a 506 When It Comes to Bankruptcy?